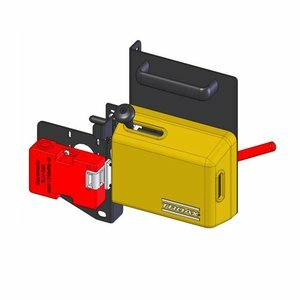 Safety interlock switch Safe Lock PLd with Telemecanique XCS-A702. 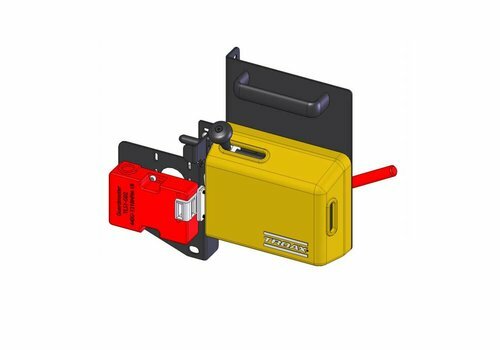 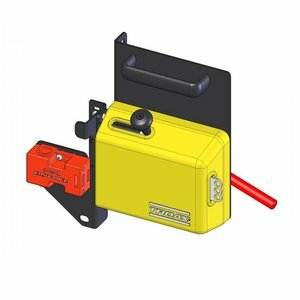 Solenoid safety interlock switchSafe Lock PLd GL with Guardmaster TLS1-GD2. 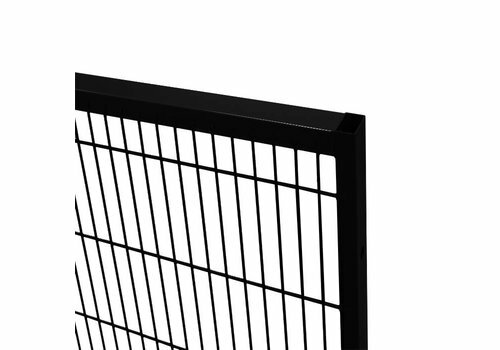 Troax ST20 black coated mesh panel (frame 19 x 19mm), panel height 2050mm (used for 2200mm system height). 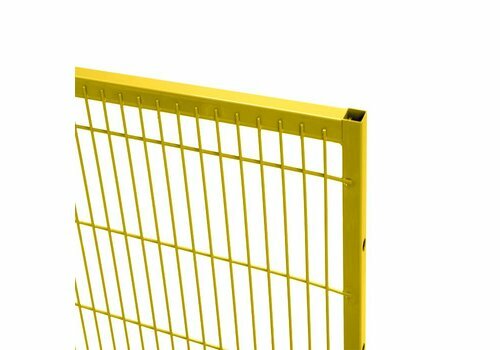 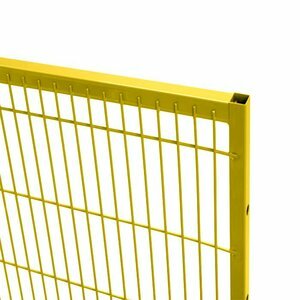 Troax ST20 yellow coated mesh panel (frame 19 x 19mm), panel dimensions 1250mm height (used for 1400mm system height). Troax STPC polycarbonate panel with black coated frame (30 x 30mm), panel height 2050mm (used for 2200mm system height). 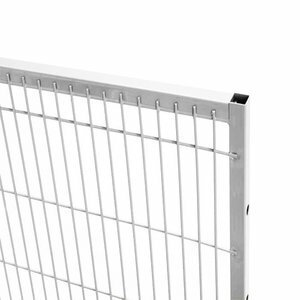 Troax ST20 grey coated mesh panel (frame 19 x 19mm), panel height 2050mm (used for 2200mm system height). 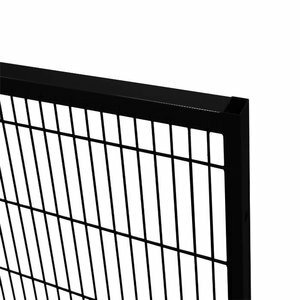 Troax ST30 black coated mesh panel (frame 30 x 20mm), panel height 1250mm (used for 1400mm system height). 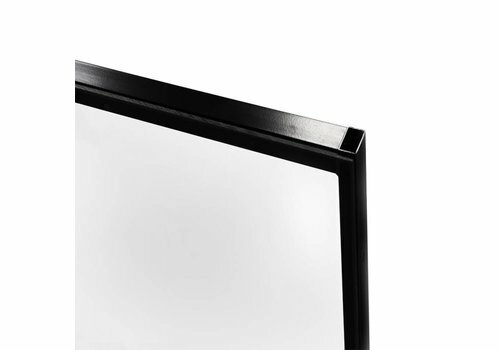 Troax ST30 black coated double hinged door, c/w 2 posts, 2 mesh panels, 4 hinges, 4 panel brackets and corresponding fixing material, panel height 2050mm (used for 2200mm system height). Troax ST20 grey coated mesh panel (frame 19 x 19mm), panel dimensions 2050mm height (used for 2200mm system height). Troax ST30 grey coated mesh panel (frame 30 x 20mm), panel height 2050mm (used for 2200mm system height). 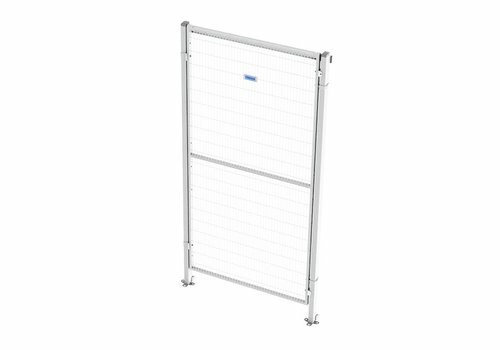 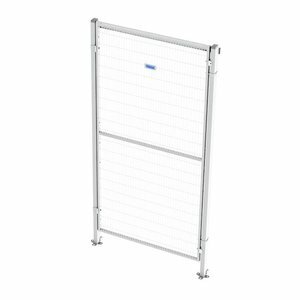 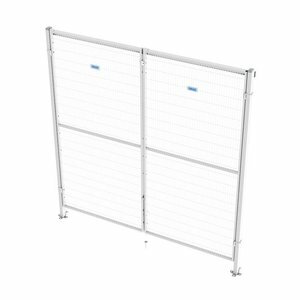 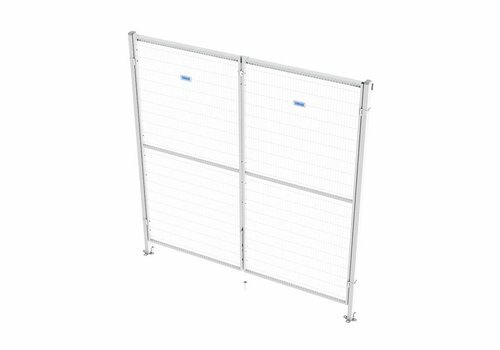 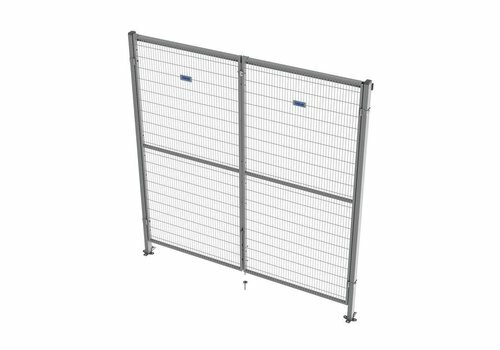 Troax ST30 grey coated mesh panel (frame 30 x 20mm), panel dimensions 1250mm height (used for 1400mm system height). 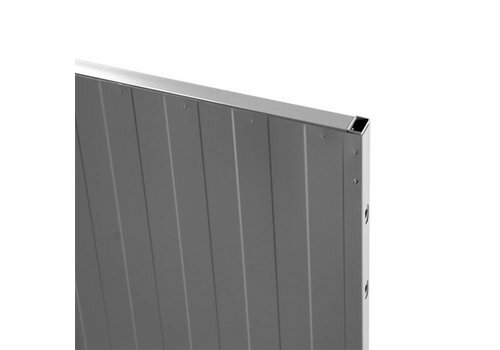 Troax USRP grey coated full steel panel (frame 19 x 19mm), panel height 2200mm. Troax ST20 black coated mesh panel (frame 19 x 19mm), panel height 1250mm (used for 1400mm system height). 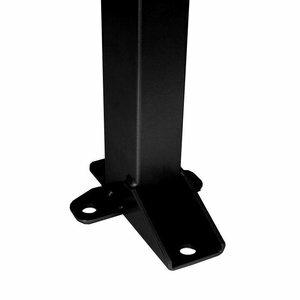 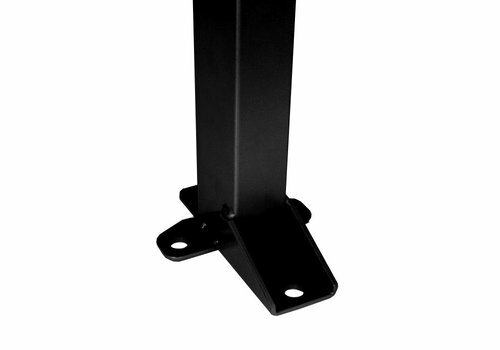 Troax black coated steel post (60 x 40 x 2200mm) c/w 2 pcs of panel brackets and corresponding bolts and floor fixings. 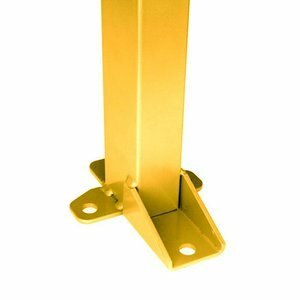 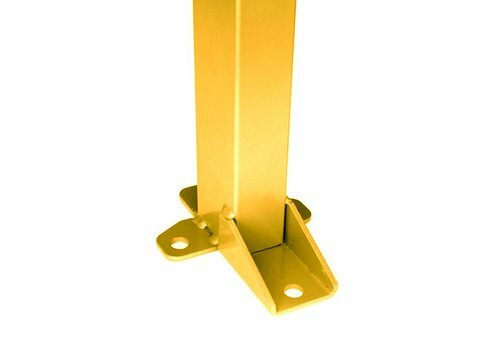 Troax yellow coated steel post (60 x 40 x 2200mm) c/w 2 pcs of panel brackets and corresponding bolts and floor fixings. 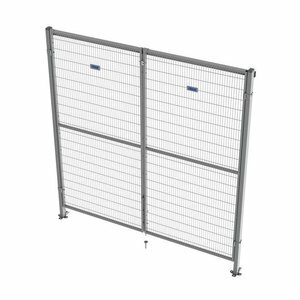 Troax ST30 grey coated double hinged door, c/w 2 posts, 2 mesh panels, 4 hinges, 4 panel brackets and corresponding fixing material, panel height 2050mm (used for 2200mm system height). Troax ST30 galvanised single hinged door, c/w 2 posts, mesh panel, 2 hinges, 2 panel brackets and corresponding fixing material, panel height 2050mm (used for 2200mm system height). 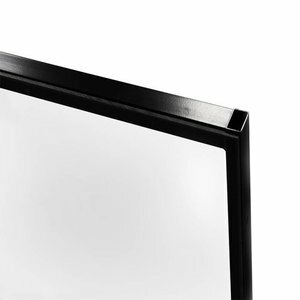 Troax ST30 black coated single hinged door, c/w 2 posts, mesh panel, 2 hinges, 2 panel brackets and corresponding fixing material, panel height 2050mm (used for 2200mm system height). 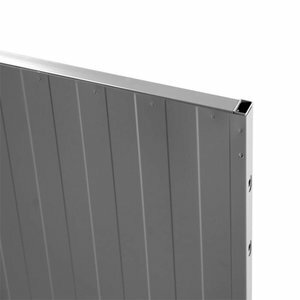 Troax ST30 grey coated single hinged door, c/w 2 posts, mesh panel, 2 hinges, 2 panel brackets and corresponding fixing material, panel height 2050mm (used for 2200mm system height). 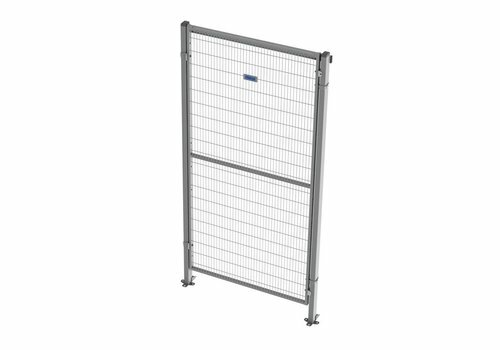 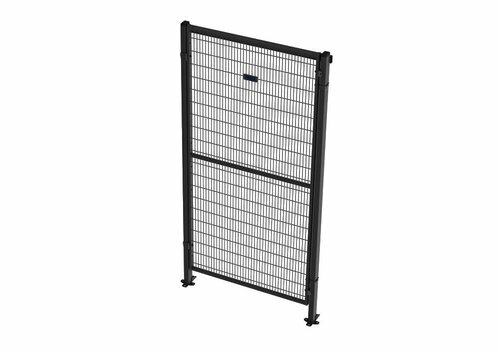 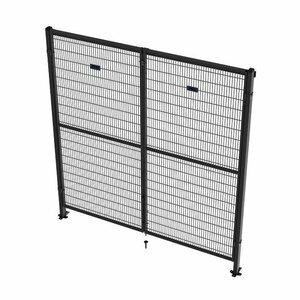 Troax ST20 grey coated mesh panel (frame 19 x 19mm), panel dimensions 1250mm height (used for 1400mm system height).